Time for another review! Can you believe another month is nearly over already? It seems like this year just started and it’s nearly half over! 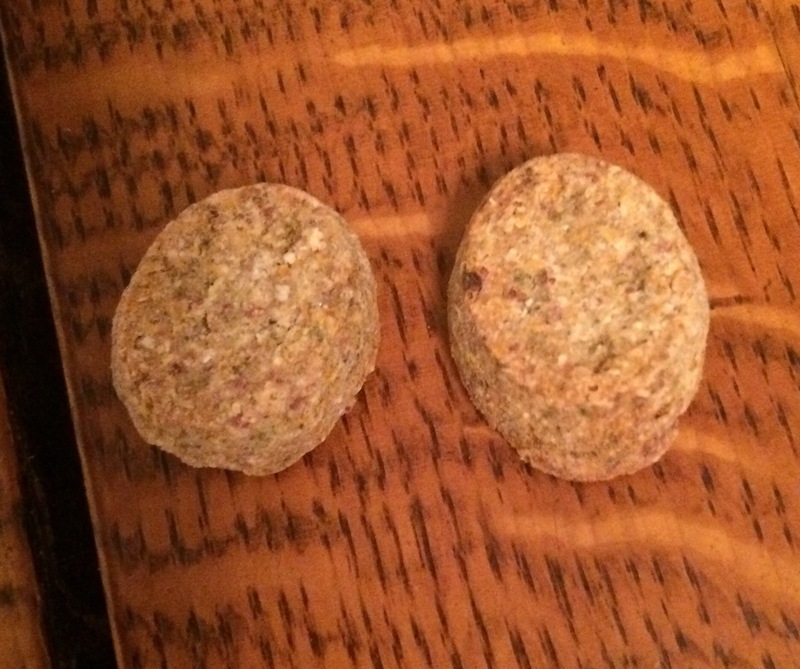 Today Ducky and I are reviewing the Earthborn Holistic Cheese Flavor EarthBites treats that our friend at Chewy.com sent us. 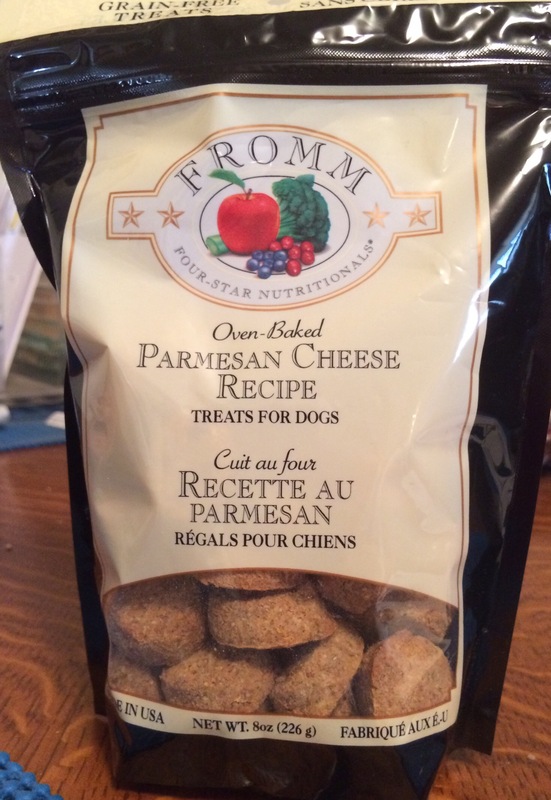 At first these treats didn’t seem to bother Shadow’s reflux so I figured they’d be a good alternative to the “people” cheddar cheese that the dog-daddy had been spoiling them with on a daily basis (among other people treats I didn’t know about). Well, last week, when I was getting ready to do our little photo shoot for this review, Shadow got sick. Turns out she had a bout of IBS thanks to all the people food. I believe that most things are fine in moderation; but my definition of “moderation” and the dog-daddy’s definition are oceans apart, apparently. So, once again, we’re back to the NO PEOPLE FOOD diet for both girls. 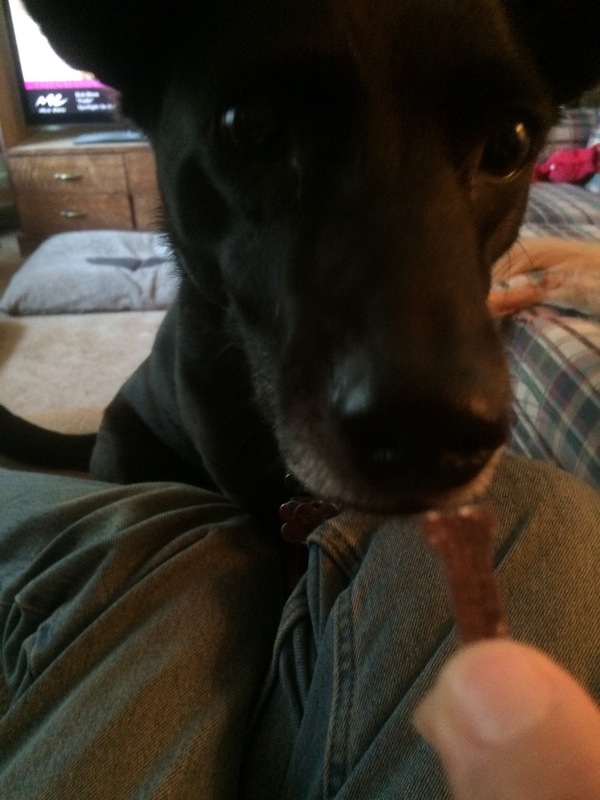 Anyway, because of Shadow’s delayed reaction to everything, I put the review aside and now cannot get a picture of Ducky enjoying one of these treats without Shadow trying to horn in on us. 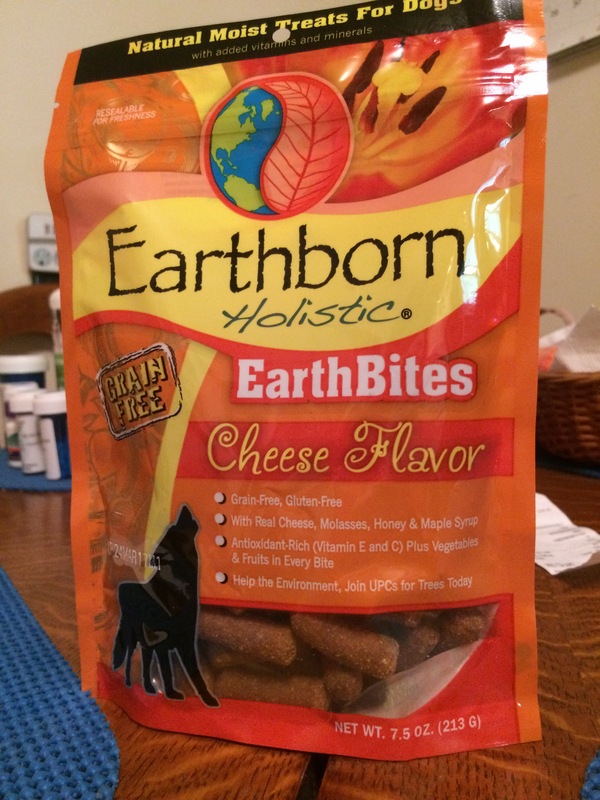 Disclaimer: As a Chewy Influencer, I received one bag of Earthborn Holistics EarthBites Cheddar-Cheese flavor dog treats from Chewy.com in exchange for an honest review. I received no other compensation for this post. 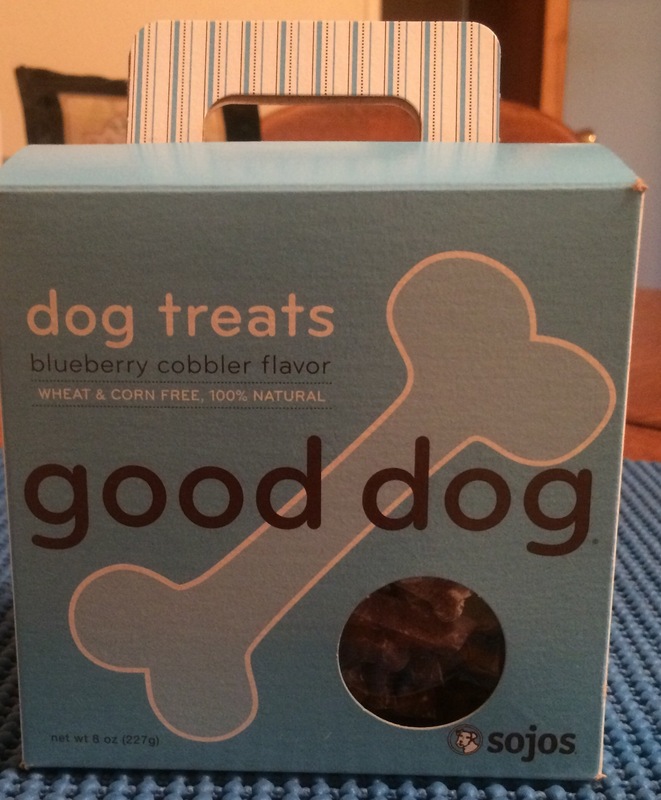 Since this is our first review as a #ChewyInfluencer, please forgive us if we mess it up a bit. And I should warn you ahead of time that I took all my photos with the camera on my iPhone. My only computer that accepts SD memory cards is in Islamorada, Florida, being fixed by my brother so I can’t use my regular digital camera for reviews right now. Anyway, I’ve been wanting to try The Honest Kitchen’s bone broth mix for a while but just kept putting it off. So when I received my first email from the Chewy.com Blogger Program with all the items available for review this month, I was delighted to see the bone broth mix on the list. I sent Sydney my request for it (and the product in my next review) and received it a few days later. Of course, the package arrived at the same time as my older brother so I never got around to testing the products until this past week. Here’s what the package looks like…. So, I made a cup of the broth according to the directions, let it cool down some, and poured a quarter-cup’s worth into a bowl and set it down on the kitchen floor for Shadow to sample. She sniffed at the bowl and walked away. So I dipped a finger in the bowl and offered my finger to her to lick. She licked the broth off my finger a few times and then decided she’d had enough. But not to worry. I live with the canine version of Mikey, the Life Cereal Kid, who will eat anything. I called Ducky into my testing kitchen and placed the bowl in front of her…. Well, I decided to experiment with Shadow’s reaction to the bone broth this morning. 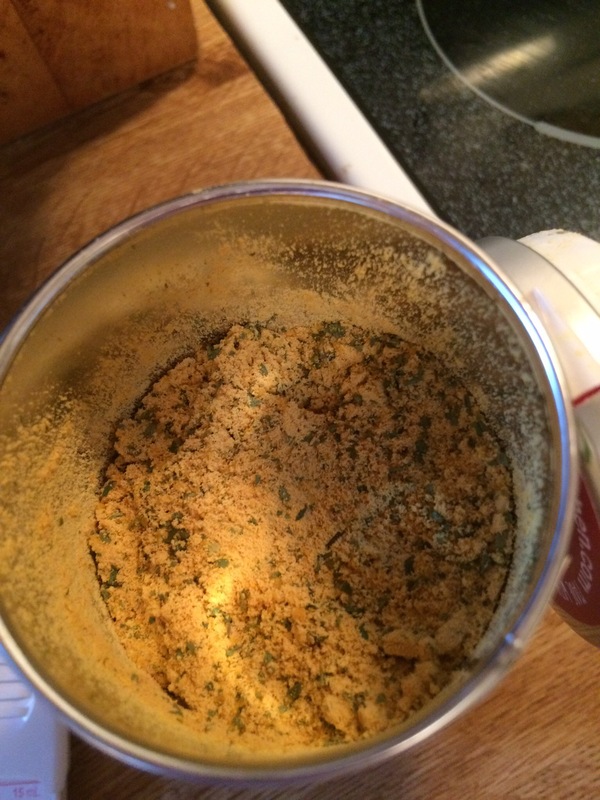 I had saved some of the broth in a small container and put it in the fridge. I poured a little of the broth over her breakfast before I put her bowl down for her. At first she just sniffed at the food, but then she went back to the bowl and ate her entire breakfast! Yay! Now I know what to add to her food when she’s being finicky. Now I can honestly say that both of my dogs like The Honest Kitchen’s bone broth mix. 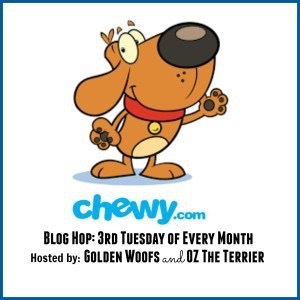 I don’t normally do reviews – I don’t want to monetize my blog – but after talking to the folks at Chewy.com’s Blogger Outreach department, I decided I could handle working with them. I’ve been buying Shadow’s and Ducky’s food from Chewy’s since shortly after our vet said she had IBD back in January of 2015. Their Customer Service department – in my opinion – is THE BEST ANYWHERE. 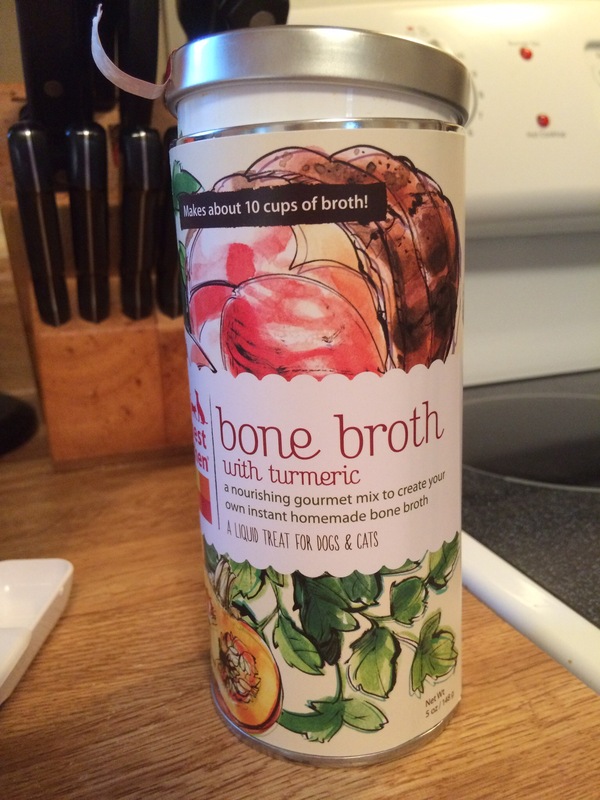 Chewy sent me one can of The Honest Kitchen Bone Broth in exchange for my honest review of the product. I was not otherwise compensated.